To begin with, the multi-station gauge isolators check different pressures in a hydraulic system. 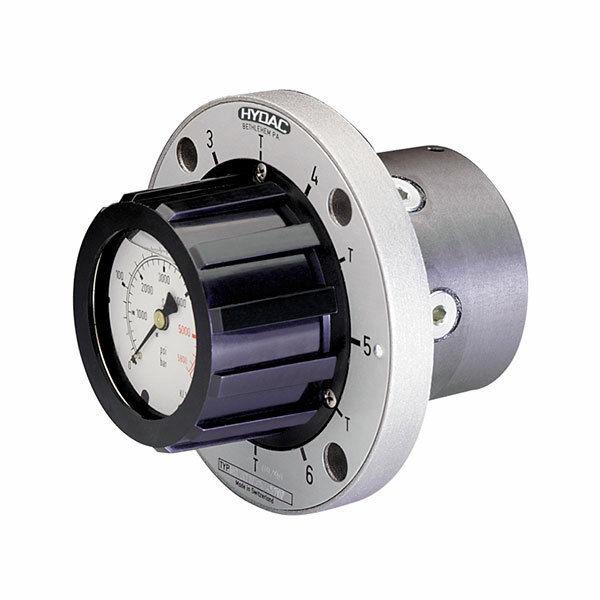 There are models with a built-in pressure gauge for different pressure ranges. However, they can also be models with a connection to a separate pressure gauge. What’s more, the use of the leakage-free model is necessary during measuring process with a retention of the system pressure.